H2O Rx is an Australian company specialising in the supply of chemical storage and handling equipment to industry for industry since 2004. It was originally an equipment subsidiary of Chemical System Consulting but, due to its rapid growth, became a separate company in 2004. 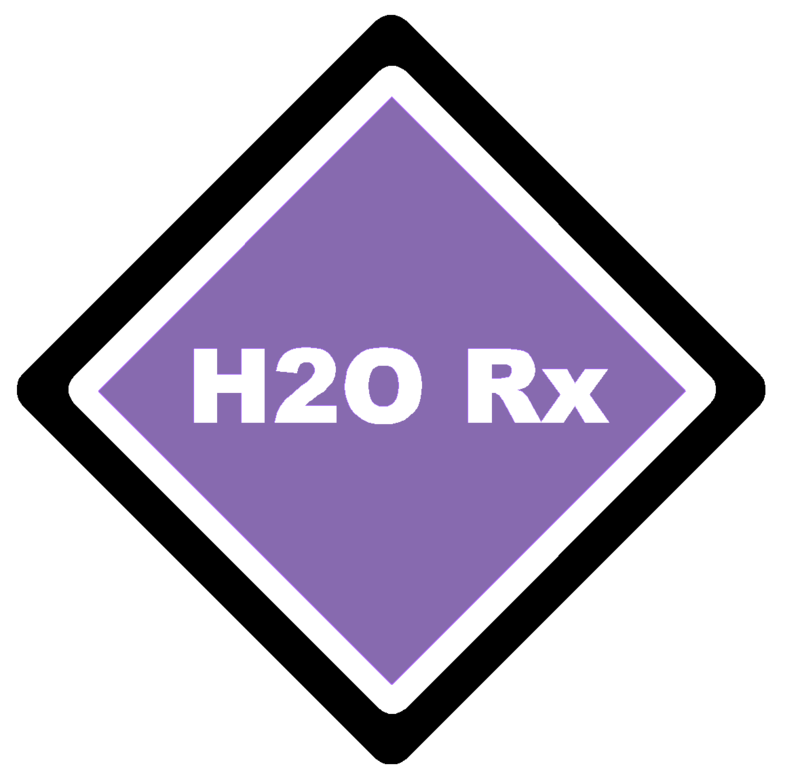 H2O Rx’s principal focus is to source the latest technology across the world and make it available to industry in Australia, New Zealand and Asia-Pacific to improve their sustainability, occupational health, safety, and environmental performance, production outputs, competitiveness and profitability. The company is staffed by engineers with experience in design, working with customers, installation, commissioning, and hand-over to operators. Working with our manufacturers, we customise the latest technology to meet the needs of our customers’ individual applications and site conditions. New technology is deliberately chosen to fill gaps in the market that solve ongoing problems on industry sites in a simple but unique way. This technology is then complimented with a range of "state of the art" equipment to provide a simple one-stop shop for chemical storage and handling. H2O Rx is proud of their solid reputation for customer service and the support that we provide our customers – Australia and New Zealand wide, and throughout Asia and Oceania.